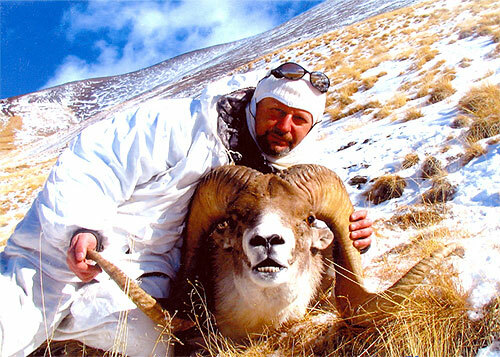 Kyrgyzstan has become a famous destination for big game hunters seeking the famous Marco Polo sheep and Ibex. 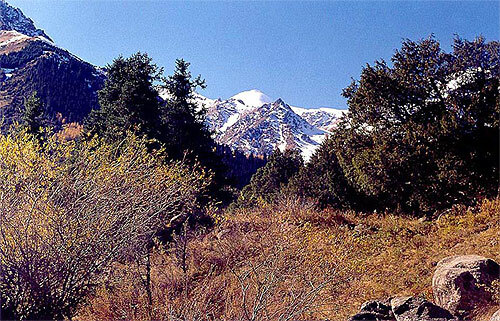 OrexCA.com, in cooperation with Saifa Tours, offers a variety of options for hunting in the Kungey Alatoo mountain range on the northern coast of Issyk-Kul. 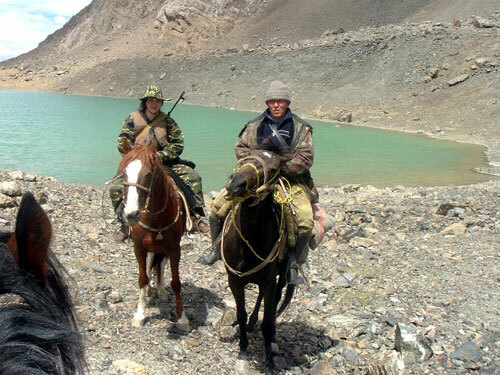 Accumulated experience allows us to organize hunting expeditions with a high quality of service and a high rate of success. 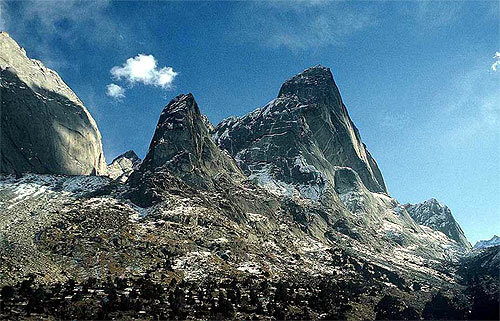 Attentive client-oriented service and comfort will turn your stay in the severe conditions of the mountains into an incredible and unforgettable adventure. 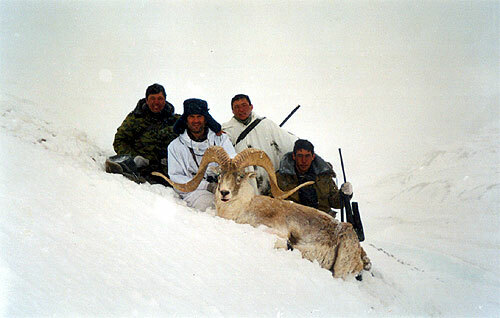 Meanwhile, a trophy will leave with you the memory of a thrilling and fascinating hunt in the Inner Tian Shan Mountains. We also would like to bring your attention to the fact that all the information below on hunting is absolutely legal and licensed. 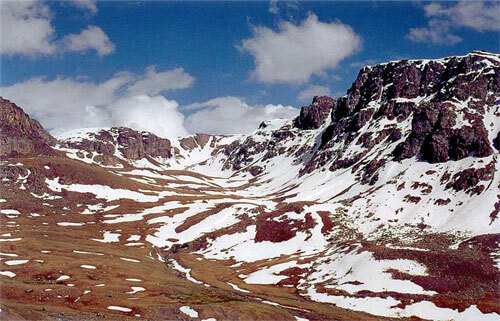 Prey, especially among those rare species like Marco Polo argali, are selected strictly in accordance with Hunting Regulations and Nature Conservation Legislation of the Republic of Kyrgyzstan. 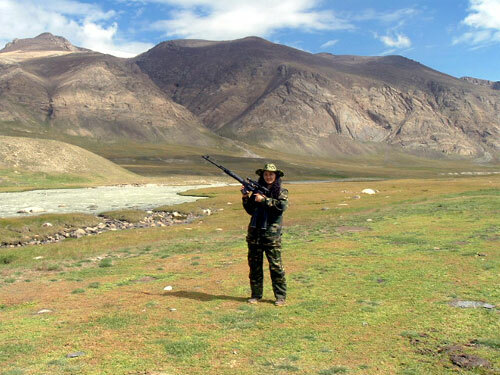 It is also a noteworthy fact that money from government licenses for rare wild animal hunting goes to the Nature Protection Fund of the Republic of Kyrgyzstan. 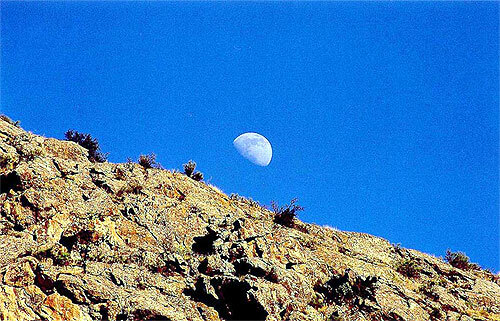 - Wolf, mountain partridge (keklik), pheasant, goose, and hare hunting (as an additional option). 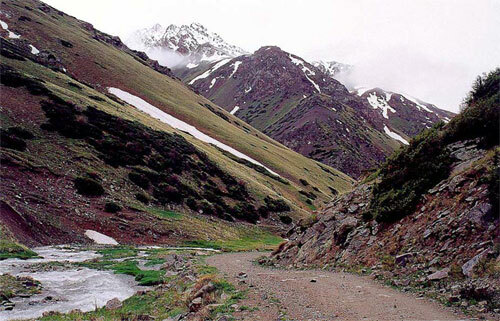 - hunters in hunting area are accommodated in double room trailers of base camp in Karasay-Syrt, Issyk Kul Valley region; or in a comfortable hunting lodge in the Naryn region of At-Bashyn district in Arpa Valley. 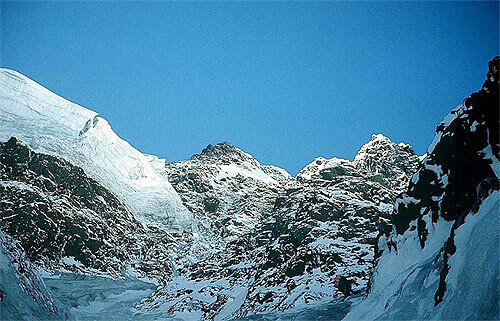 In both camps - kitchen and sauna are available.